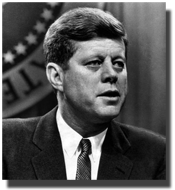 A decorated hero of World War II, Kennedy represented the Massachusetts 11th Congressional District in the U.S. House of Representatives from 1947 to 1953, before serving in the U.S. Senate from 1953 until 1960. President Kennedy served fewer than 1,040 days in the Oval Office before he was struck down by an assassin’s bullet in 1963. The Berlin Wall was a barrier constructed by the German Democratic Republic (East Germany) in 1961, to completely cut off West Berlin from surrounding East Germany and from East Berlin. The barrier included guard towers placed along large concrete walls, which circumscribed a wide area containing anti-vehicle trenches and other defenses. 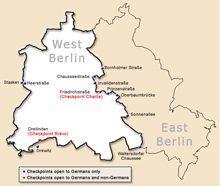 The Eastern Bloc claimed that the wall was constructed to protect its population from fascist elements conspiring to prevent the “people" from building a socialist state in East Germany. 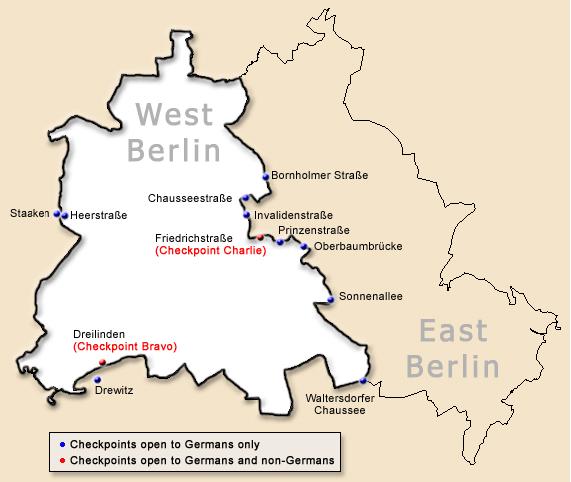 In practice, the Wall served to prevent the massive emigration and defection that marked Germany and the communist Eastern Bloc during the decades following World War II. 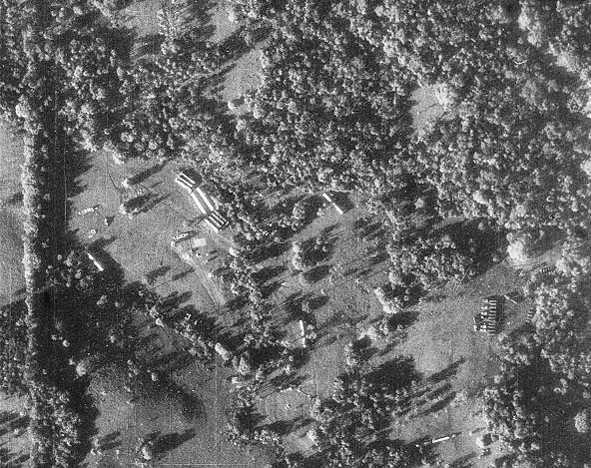 On October 14, 1962, CIA U-2 spy planes took photographs of Soviet intermediate-range ballistic missile sites being built in Cuba. 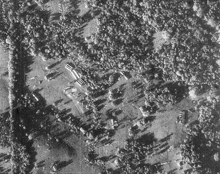 After the photos were shown to President Kennedy on October 16, the President and his advisors concluded that the missiles were offensive in nature, and therefore posed an immediate nuclear threat to the United States. Kennedy found himself facing a dilemma... He could order U.S. forces to destroy the missile sites, and possibly trigger a nuclear war with the U.S.S.R. Or, he could leave the missile sites intact, putting the U.S. at-risk of a zero-notice attack from close-range nuclear weapons. Either choice could potentially lead to nuclear war with the Soviets. President Kennedy chose a third option. He ordered a naval blockade of the Cuban islands, and pursued diplomatic exchanges with Soviet President Khrushchev. The resulting standoff brought the world closer to nuclear war than any event before or since. President Kennedy was assassinated at 12:30 p.m. (Central Standard Time) on Friday, November 22, 1963, as the presidential motorcade drove through Dealey Plaza in Dallas, Texas. Riding in an open-topped limousine, the President was struck by two 6.5mm bullets, fired from an Italian-built Carcano rifle. The President was rushed to Parkland Hospital, where the staff of the hospital’s Trauma Room was unable to save him. He was declared dead at 1:00 p.m., CST, after all heart activity had ceased. The accused gunman was Lee Harvey Oswald, a former U.S. Marine known to have defected to the Soviet Union in October 1959. Arrested the evening of President Kennedy’s death, Oswald denied any involvement in the assassination, and claimed that he was being made a “patsy” for a crime he had not committed. Two days later, while in custody of local police authorities, Oswald was shot and killed by a Dallas nightclub owner named Jack Ruby. In 1964, following independent investigations, the FBI and the Warren Commission officially concluded that Oswald was the lone assassin. However, in 1979, the United States House Select Committee on Assassinations concluded that both of the official investigations had been flawed, and that President Kennedy’s assassination was probably the result of a conspiracy (in direct contradiction of the lone assassin theory). 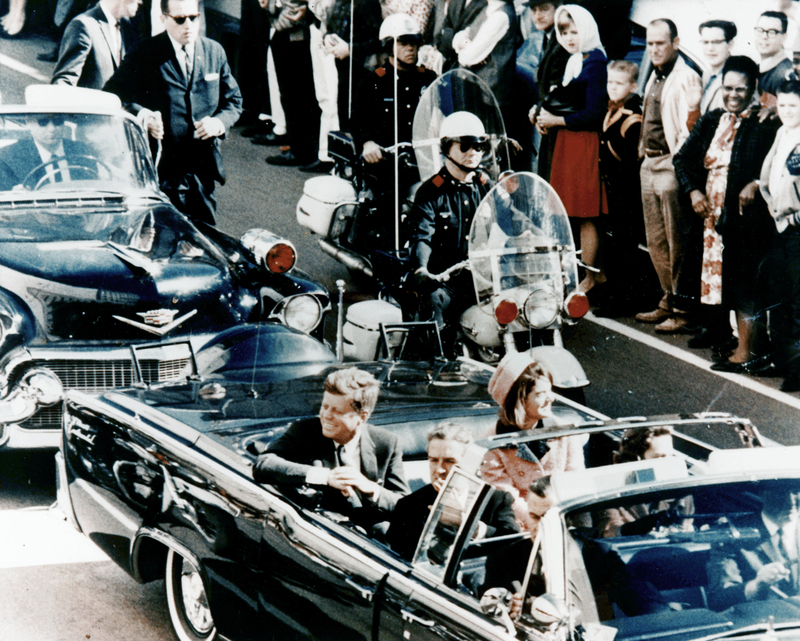 A half-century later, the Kennedy assassination remains the source of numerous conspiracy theories, some of which are fueled by the fact that many of the Warren Commission’s documents were initially sealed for 75 years — shielding them from review by the American public until 2039. Although the majority of the protected documents have since been released under the Freedom of Information Act, many people persist in believing that damaging/revealing evidence is still being hidden from the public. 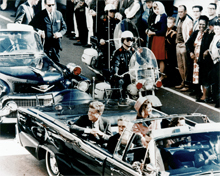 Click here to view the famed "Zapruder Film" of the assassination.